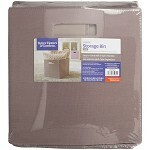 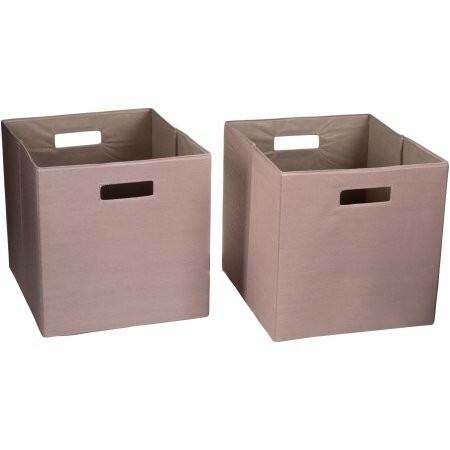 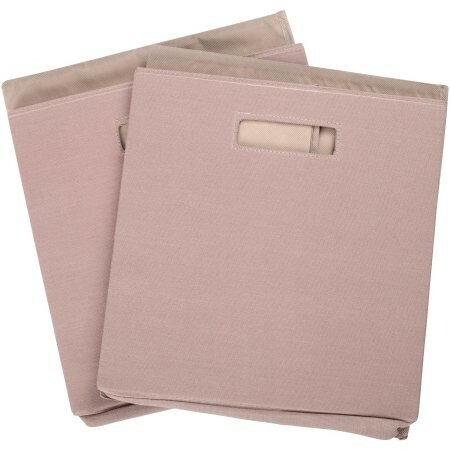 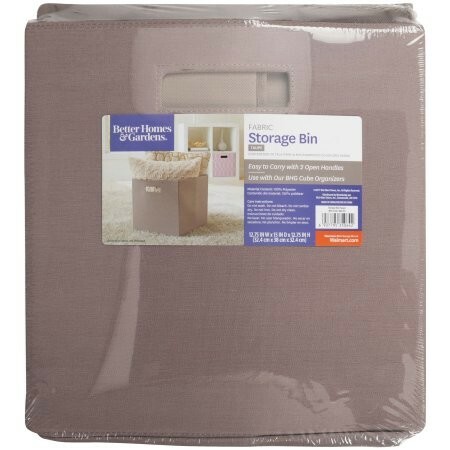 These Collapsible Fabric Storage Cubes can be used in the office or classroom! 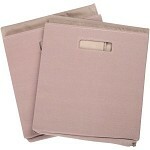 They can also be used in a kitchen, bathroom, child's room or craft room. 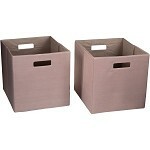 Comes with 2 Bins!